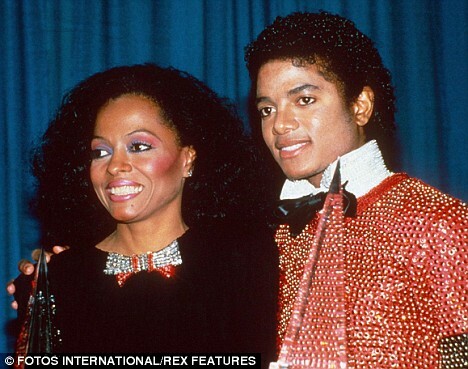 Diana Ross has been a friend and mentor to Michael Jackson since the 1960s, when she had the Jackson Five on The Hollywood Palace alongside her. 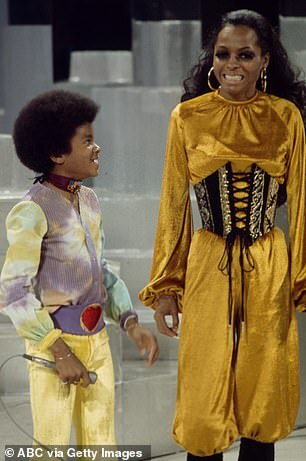 When Jackson passed away in 2009, Ross was one of his most vocal protectors, shielding his legacy from criticisms that he faced throughout the second half of his career. In the wake of the Leaving Netherland docuseries that has effectively split the nation, Ross is once again coming to the aide of her late friend. Leaving Netherland highlighted two boys who claim Jackson assaulted them sexually. Speculation surrounding Jackson’s sexual desires bubbled up in the 90s, and the King of Pop was taken to court where he beat all 14 counts of alleged sexual misconduct with minors in 2005. Although he won his case, the court of public opinion would not let Jackson off that easily. Leaving Netherland dives back into the scandal, but Diana Ross refuses to let the trending docuseries drag her friend’s name through the mud. “This is what’s on my heart this morning,” she tweeted. “I believe and trust that Michael Jackson was and is A magnificent incredible force to me and to many others. STOP IN THE NAME OF LOVE.” Her comments are much less controversial than the ones from Barbra Streisand. Next Ghanaian Actor Majid Michel denies reports of Throat Surgery.